Dermal fillers are products that are used to treat depressions on the skin, such as wrinkles and folds. Dermal filler materials are designed in such a way that they can successfully be injected into the skin, to fill out contours and smoothen the appearance of fine lines, wrinkles, or folds; the dermal filler products can also be used to enhance the shape and appearance of the lips. The most common materials used as dermal fillers are based on hyaluronic acid. Dermal fillers are sometimes referred to as “liquid face lifts” because they offer the benefits of a face lift procedure using non-surgical procedures, with very little to no downtime involved. 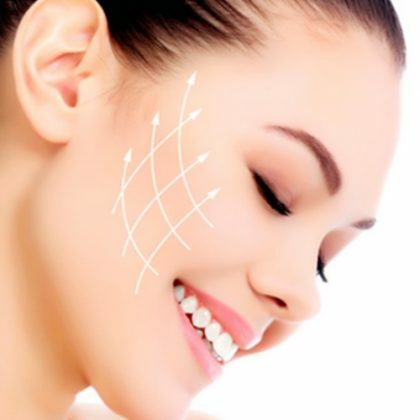 The improvements from a dermal filler treatment can instantly be seen, and are more cost-effective when compared to surgical treatment options; however, the results from dermal filler treatments are not permanent, and will need to be repeated on a regular basis so that the improvements can be maintained. Dermal fillers can be used to treat minor to moderate wrinkles, lines, and folds on the face, especially around the mouth, eyes, and the nose. These treatments result in a much younger looking appearance. 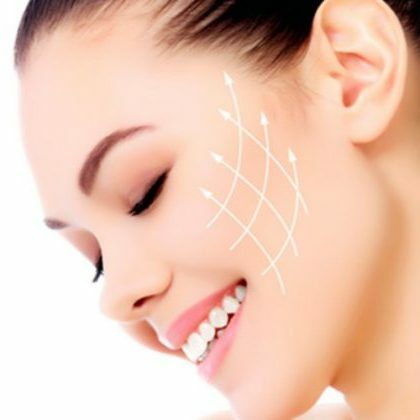 Treatments using dermal fillers are non-invasive, with no actual surgery involved – the result is very minimal to zero downtime, allowing the patient to resume normal daily activities after the treatment session has been completed. Results from the treatment are not permanent, giving the patient the freedom to choose whether to continue with succeeding treatments – to maintain the improved results – or not. Dermal filler treatments used to improve or enhance facial contours are generally more cost-effective compared to surgical procedures.